Custom Install Guide? *This module's firmware can cover dozens of vehicles. Our support team can simplify the install guide to only the info you need for your vehicle and add any notes or tips you might need. 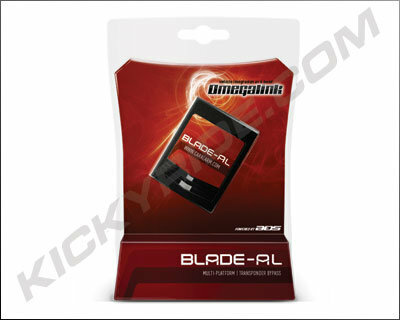 NOTE: This is only compatible with systems that are equipped with a BLADE cartridge port. This module covers most transponder bypass vehicle applications and interfaces with the vehicle’s data networks to bypass the immobilizer during remote start (check vehicle compatibility at omegaweblink.com to learn which features are available for your vehicle). 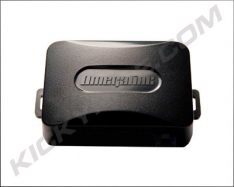 It does not come preloaded with firmware the OL-LOADER must be used to load the firmware for your vehicle or you can contact us about performing a custom set up system for your vehicle where we will configure the BLADE and the remote start system for your unique installation. enter your vehicle info below. We will configure the module for your unique installation for a $5.00 service fee. CLICK HERE to look up the vehicle compatibility and features.